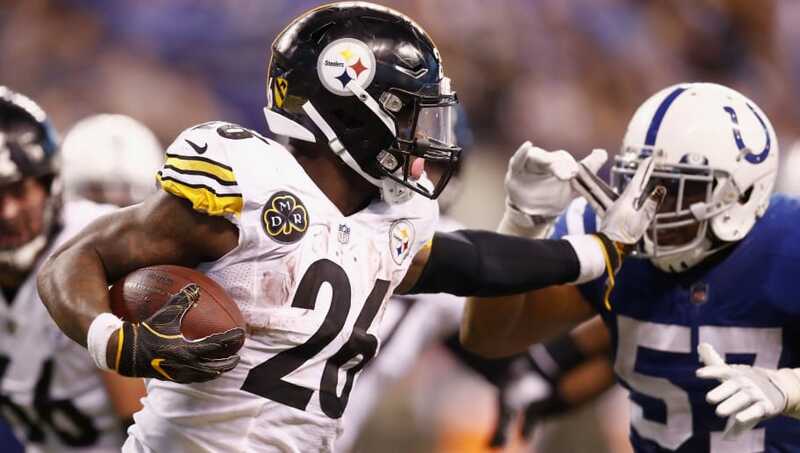 Former Pittsburgh Steelers running back Le'Veon Bell has had plenty of time to think about his future this season, after ​holding out and ultimately not reporting. On Monday, he added a bit of insight as to where he potentially sees himself next season. The NFL's Instagram account had a post about Indianapolis Colts quarterback Andrew Luck going eight straight games with at least three touchdown passes to which Bell responded, "just imagine," followed by multiple sets of emoji eyes. The move makes plenty of sense, considering the Colts will likely have the most cap space in the NFL once 2019 free agency rolls around and Bell, who also does exceptional work in pass protection, would be a stellar addition to a Colts' offense that only allowed two sacks on Luck over the last seven games. Indy has two things above all working for them in the Bell sweepstakes -- cap room and a young star QB. It appears like Bell already sees the value of sporting a Colts uniform, but we'll have to wait a few months to see if the Colts feel the same way.